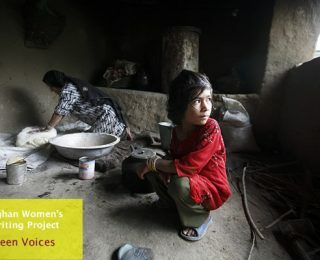 by AWWP | August 27, 2015 | Latest Essays, Zahra T.
Now that I am older and educated, it is time to stand up for the wishes of my mother, stand against cruelty and colonialism, and stand against those men who stood against peace. by AWWP | July 2, 2015 | Zahra T.
Zahra T. grew up in Kabul in the post-Taliban era. She is a high school student and she hopes to study abroad in the future. 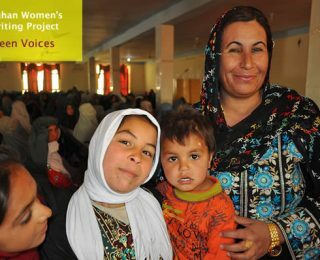 by AWWP | July 2, 2015 | Latest Essays, Zahra T.
Women in Afghanistan cannot even speak their hearts to a family member. As I write now about the problems of women in Afghanistan, my hand trembles.